The Olympics are an event that is supposed to unite countries together, however that wasn’t the case during the 1972 Games in Munich, Germany. Eleven Israeli athletes, coaches, and Olympic officials were held hostage by eight commandos from the Palestinian terrorist group known as Black September. It brought the Olympics to a halt, and focused the world’s attention both on the capital of the German state of Bavaria and on the Palestinian revolutionary movement. As leverage to force President Vladimir Putin to withdraw Russian forces from Chechnya in 2002, a band of 40-50 heavily armed Chechen rebels took hundreds of innocent people as hostage. The man behind the chaos: terrorist leader, Movsar Barayev. The state of Chechnya in the early 2000s only adds to the turmoil of the hostage situation. <br><br>Sponsors!<br><br>Parcast - Rate, review and subscribe to our new show <strong><em>Assassinations</em></strong> which premieres November 19th! One day after Bobby was kidnapped by Carl Hall and Bonnie Heady, his parents received a ransom note for $600,000 in exchange for their son. They immediately turned to the FBI for help but was it too late?<br><br>Sponsors!<br><br>Parcast - We now have merch for sale! Head to Parcast.com/Merch now! While staying at a lavish resort in the Philippines, visitors were held hostage by the the Abu Sayyaf militant group. Was this the trip of a lifetime or the last trip of their lives?<br><br><br>Sponsors!<br><br><br>Parcast - Be sure to rate, review, and subscribe to our new podcast Kingpins! Every Thursday, Hostage transports you to a heart-pounding situation where innocent lives hang in the balance. We analyze the tactics used by the FBI’s crisis negotiation unit, world governments, and even bystanders, highlighting the techniques that saved lives, and the moments where everything went tragically wrong. 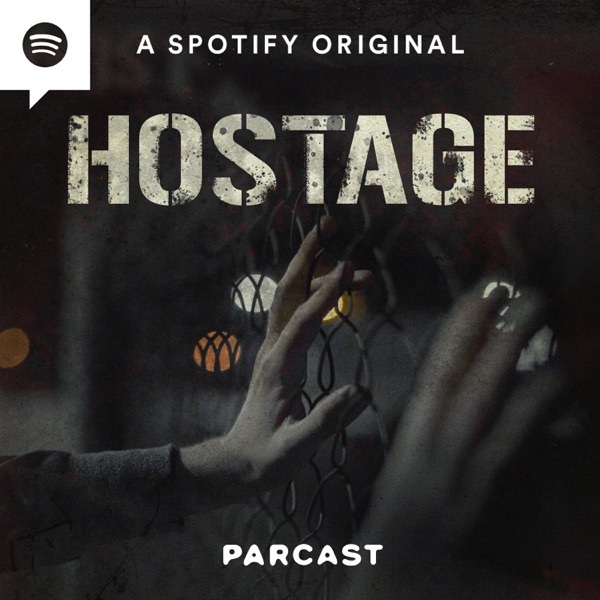 Hostage is part of the Parcast Network and is a Cutler Media Production.